Archives_2005_to_Present #146 – Cape Leuwinn Lighthouse in Summer a photo by kuantoh on Flickr. 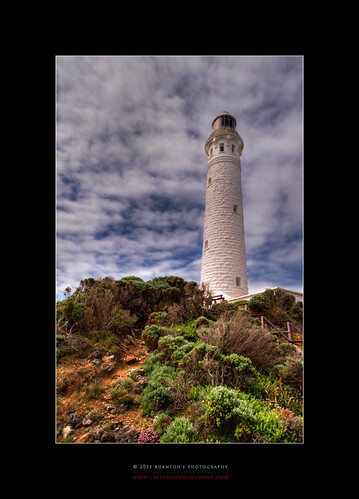 This shot was taken with a Nikon D700 at Cape Leuwinn Lighthouse, Western Australia, 2009. Shot this from the less conventional angle from bottom up. Somehow love the way the greens and the wildflowers complement this 116 year old lighthouse. 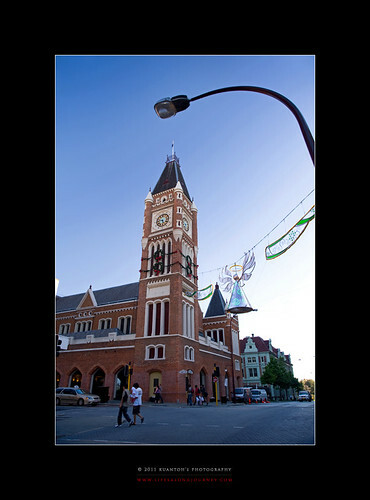 Lighthouses are aplenty in these coastal areas in Australia, here an example near Augusta. Just another short note about GE2011. Ya while the craze is not over yet. Lighthouses although may seem a thing in the past are a true reflection how useful they are till date. They guide ships to avoid hitting against the rugged seabeds that may destroy the ship. We are just like a ship at night now, requiring some light to lead us, some directions to cruise to our destination safely. Who are the treacherous rocks now, who are the lighthouses, for you voters to decide. 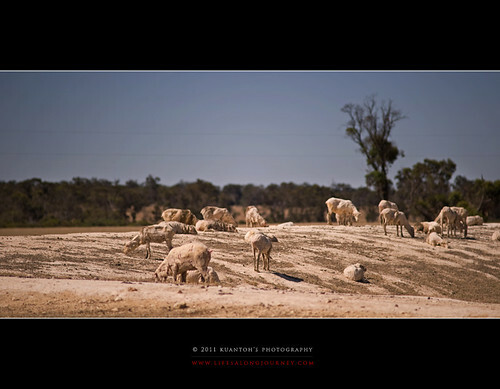 Archives_2005_to_Present #139 – Naked Sheeps on Naked Lands a photo by kuantoh on Flickr. This shot was taken with a Nikon D700 en route to Albany via Albany Highway near Stirling Ranges in Western Australia, 2009. These sheep had just been sheared of their wool. Well it’s summer ya, so they must be feeling hot so a striptease was just what they desired. Grazing on this area where it’s almost barren, these scene is such a funny one for my dear and me.